We at Indian Lake Marina understand your need to have the very best equipment to get the very best experience while cruising along the water. Our knowledgeable and dedicated staff along with our wide selection of high-end boats are sure to provide you with an amazing experience fit for the finest sea-goers. With options such as Tige` Boats, Berkshire Pontoons, Bentley Pontoons and an outboard engine selection including Honda, and Suzuki, we ensure our clients receive the very best when working with us. We are confident that our range of boats and dedication to your satisfaction will not only give you a pleasant, but unforgettable experience and encourage you to visit us to see all we have to offer. 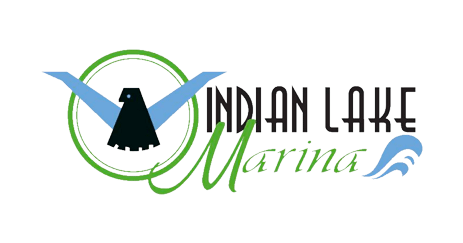 When in search of convenience, reliability and quality, we recommend you think of Indian Lake Marina, for all your boating needs.